Picture any room in your home and we can guarantee that the walls didn’t make much to your imagination. Well, the reality is, that we spend most of our time worrying about things that are between them. Yes, we are so busy fussing over furniture, fabrics and, accessories, that most of us forget how impactful our walls can be. And yes, when it comes to the walls, it’s just not the color. 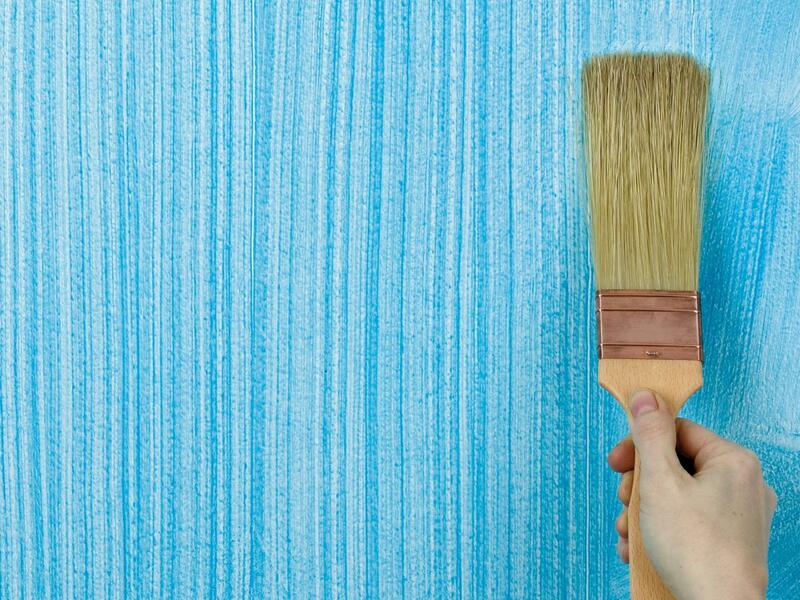 Painting your walls is much more than just deciding on the paint color. A few interesting and decorative wall painting techniques when mixed with your favourite color combinations can make the walls of your home visually much more interesting and attractive. 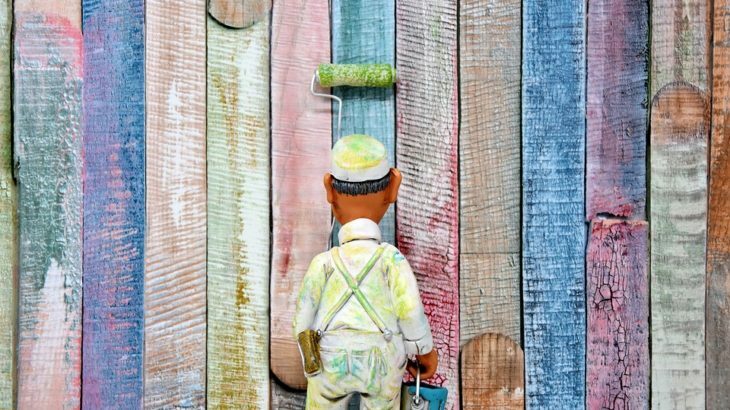 Read: Guide To Pick The Right Wall Paint Colors ! 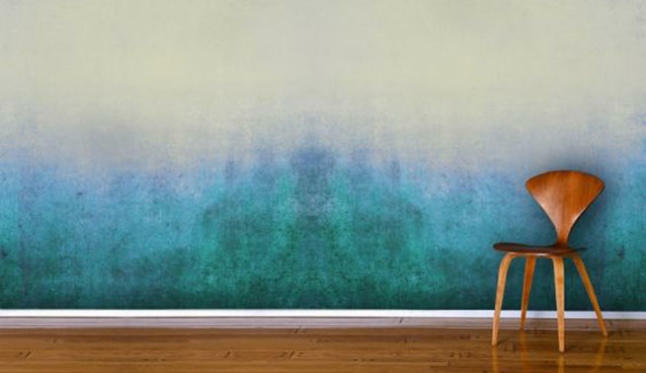 Today, we’ve gathered a collection of amazing wall painting techniques that would dress your walls up elegantly. 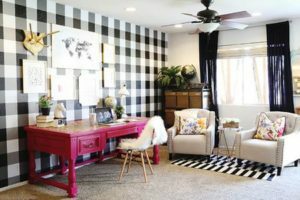 So, whether you are looking for a quick refresh or a total overhaul, this guide will provide you a lot of inspiration to add style to the dull walls in just no time. 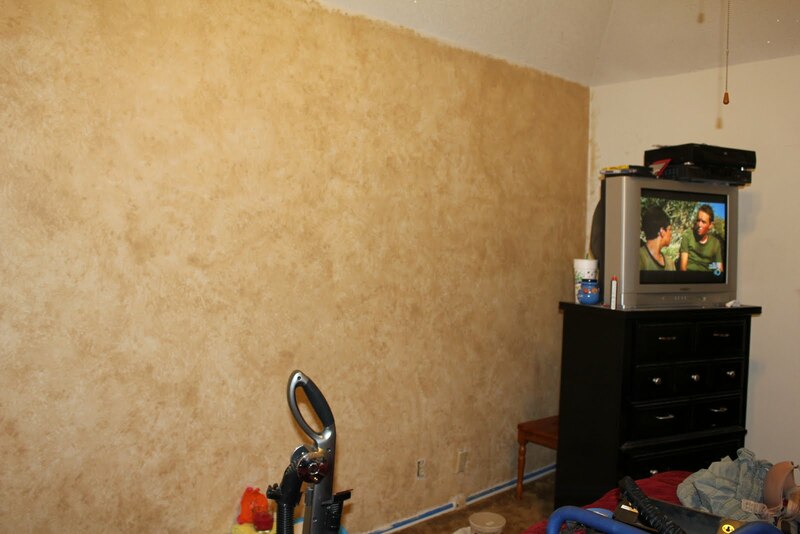 A blank wall is like a new art canvas; a bucket of paint and a little imagination can do magic to it. Strié, is the French expression for streaking. 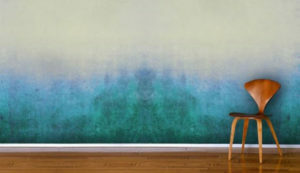 It is one of the most stunning wall painting techniques that creates a look which resembles linen material. Yes, Strié technique creates horizontal or vertical lines with paints which adds this stunning warmth and amazing texture to your space. The best thing about this style is that it sensibly blends with any panache. Did you know? A painter’s tape is a great tool to create amazing painting styles. 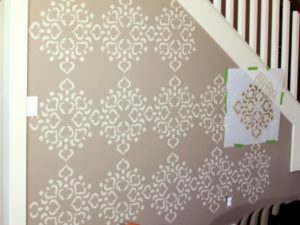 Yes, beyond merely covering the areas you don’t want to paint, it can be used to create “Taped” painting style and can create amazing patterns like chevrons, stripes, and interlocking squares. This is one beautiful painting technique that adds texture and depth to a living space. A color wash adds a soft and warm appearance by using the layering of two dissimilar colors. Apart from the aesthetic factor, this technique is very simple and easy to apply and also pocket-friendly as compared to other painting styles. Sponging is a painting technique which opens up wide doors to creativity. 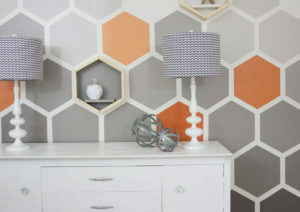 Well simply put, this technique involves the use of a sponge paint roller or a simple sponge to add dynamic textures and visual punch to a plain-color wall. This technique is very easy to execute and doesn’t demand specific painting skill or expertise, more than that this painting style is quick, easy and difficult to mess up. Rag painting produces a soft, textured effect, creating visual interest in any room where it is applied. This painting technique involves rolling a rag up and down wet painted walls to add a unique depth and texture. This kind of painting style is very normally seen in small rooms like bathrooms, where the soft textures can help in masking the dimensions of the room and making it feel little less cramped and appear spacious. 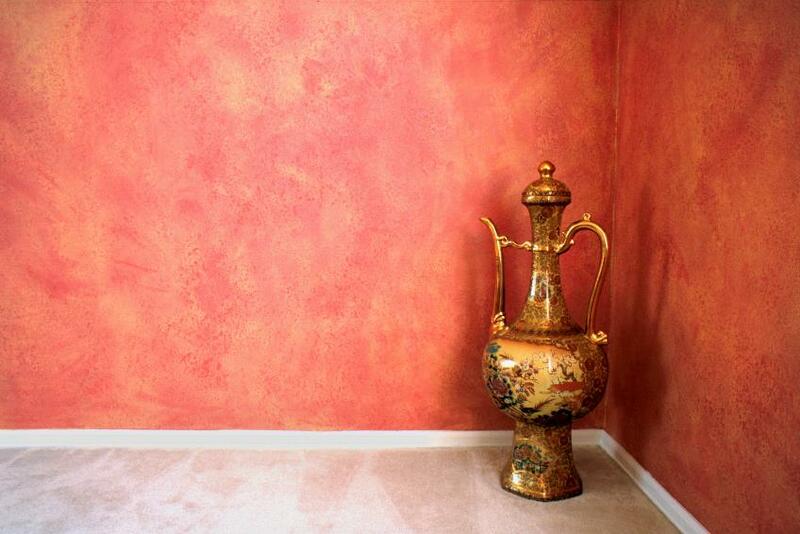 A wall having Ombre painting style begins with a single paint color which slowly melts into another. This creates a totally dreamy, water-colored upshot as it covers the range between two colors. Simply put, Ombre creates a fading effect, typically a dark or rich shade, fades gradually from side to side or top to bottom across the wall. This interesting effect demand just 2 main shades of paint, i.e. your main/original color + white. For a totally show-stopping look, add metallics to your space. The beauty of this painting style is that there are many ways in which you can choose to apply it. 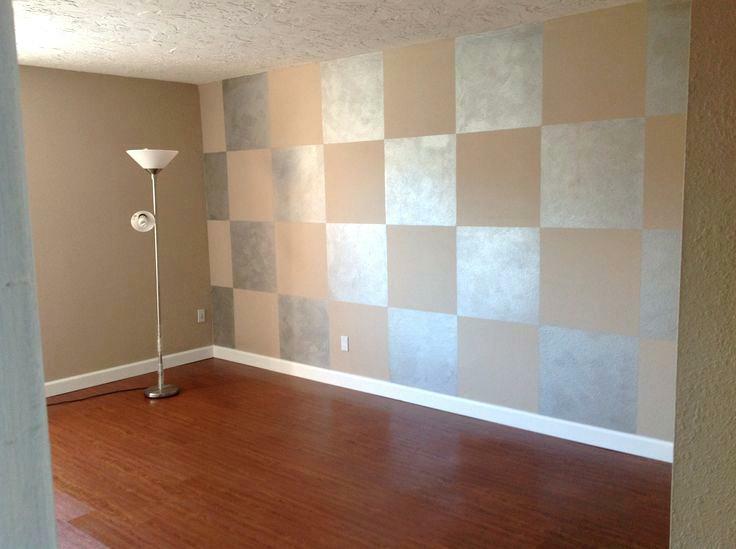 You can paint the entire wall with a metallic hue and make it stylish, for a more layered look add metallic blocks. Metallics are amazing as they add a gorgeous shimmer and shine to the walls with very less effort. 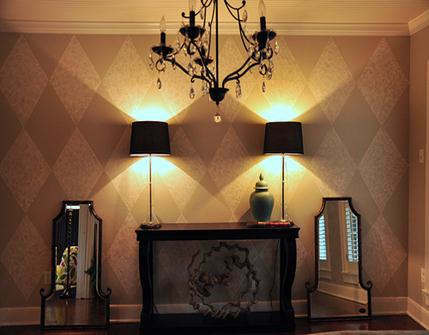 Wall Stenciling is one great alternative to expensive designer wallpapers. This is one of the most simple and easy ways to add the tinge of sophistication and intrigue to space without much cost. 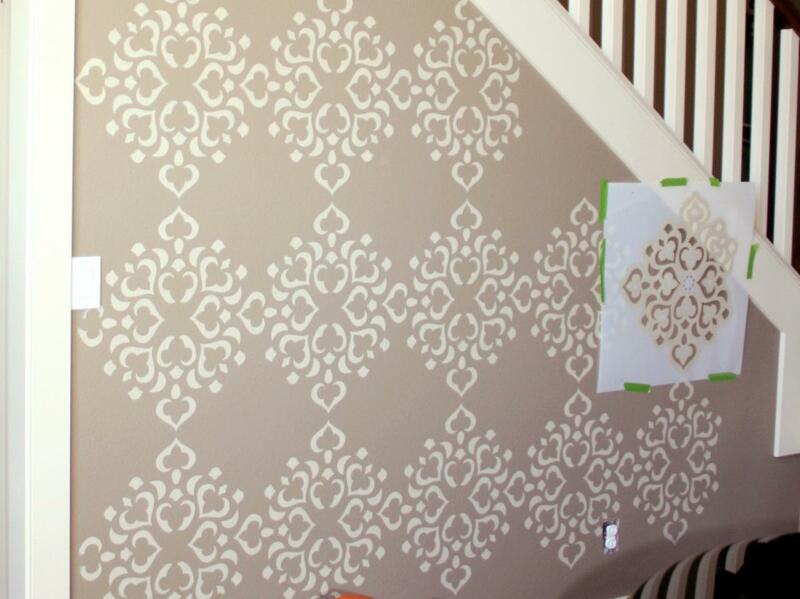 Wall stencils are a great money-saving substitute to wallpaper or vinyl decals. Simply put, these are a quick, easy, and inexpensive way to customize and update the walls of your house with paint. Stripes are an ageless decor staple which always looks fresh and their elegance and classiness never allows it to go out of style. 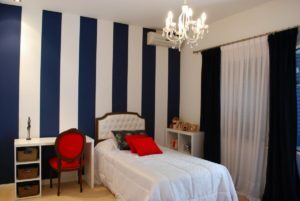 Striping is a great decorative technique which tends to add a fun element to the space. In addition to that, there are many different ways to incorporate stripes. Horizontal or vertical, thin or fat, and light or bold contrasting stripes are just a few to name. For a sophisticated, vibrant and contemporary feel, the classic harlequin is the best option. This wall pattern instantaneously adds life and movement to any room design and works pretty well in the kitchen and master bedroom. The basic idea to get this technique right is in choosing the right colors, select colors with subtle contrasts, or opt for higher contrasts in bold hues. This painting style is about adding some personality to a blank wall with squares. Painting your walls with a checkerboard pattern will add in a whole lot of life and style to space and also eliminates the need to add décor. 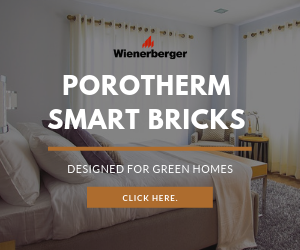 In addition to that, there are several ways to do it, paint checkers in similar neutral colors, or, make a stylish splash by opting for bold contrasts. 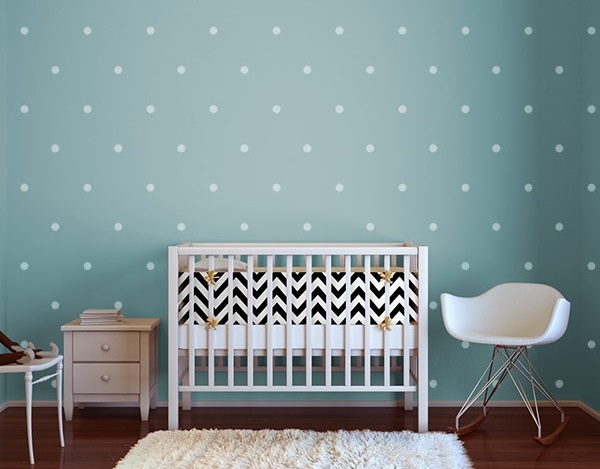 Polka dots are an awesome decorative painting style for your walls. Polka dots are an all-time-favorite and their craze really never comes down. When it comes to adding them to your walls, these are very easy to apply and they instantly punch up any space they added to. 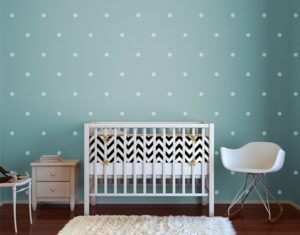 So, if you are looking to make a room more playful and bolder, you should definitely try polka-dots. Wall painting techniques can add an extra texture, dimension, and style to walls, in addition to that it can transform an ordinary interior single color wall into a beautiful story. 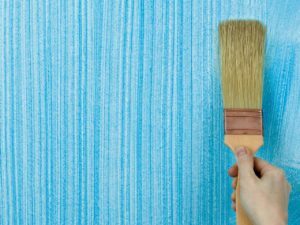 Now since it up to you, make sure you carefully follow these painting technique tips and then decide which finish is best for your project or room. Tips & Tricks painting tips, wall painting ideas, wall painting ideas for home, Wall Painting Techniques. permalink.